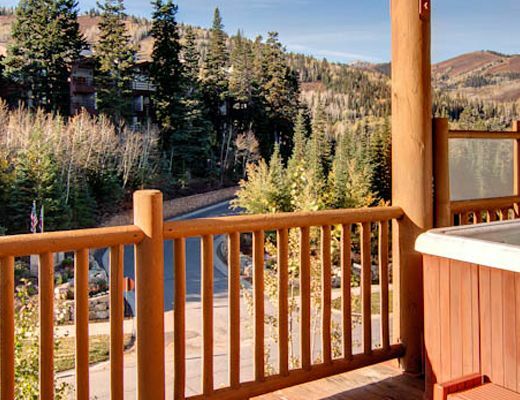 Each luxury condo is complete with western mountain dï¿½cor, gourmet kitchen, spacious living area and gorgeous views. 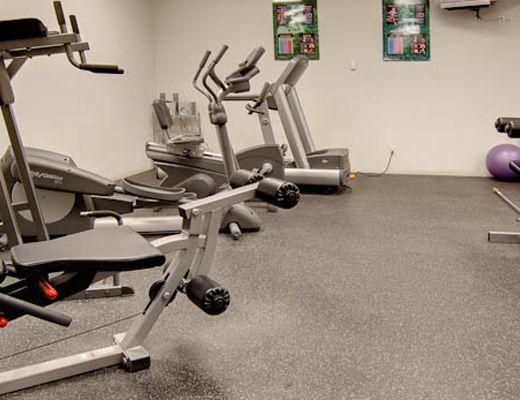 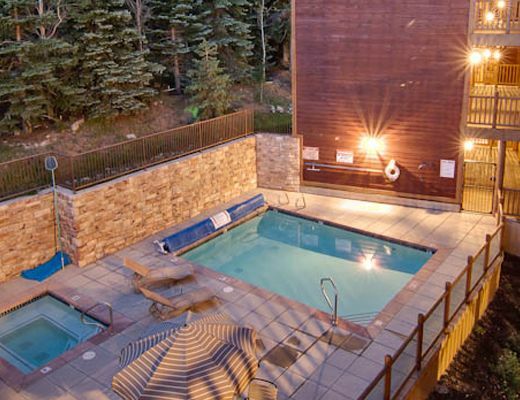 The Black Bear Lodge offers on-site front desk and concierge service, outdoor pool and hot tub, fitness center and heated parking facility. 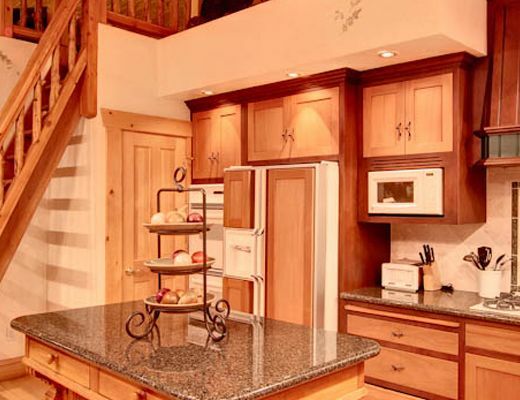 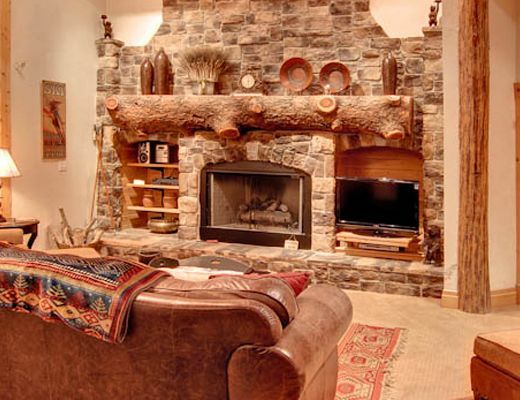 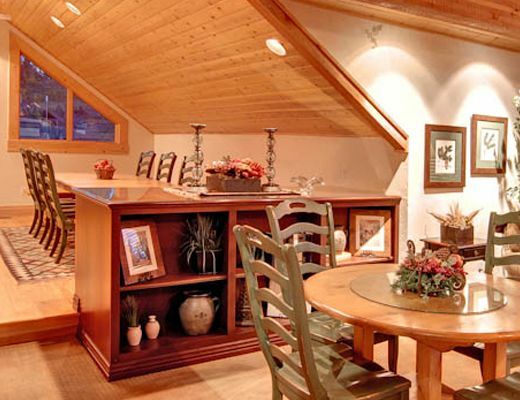 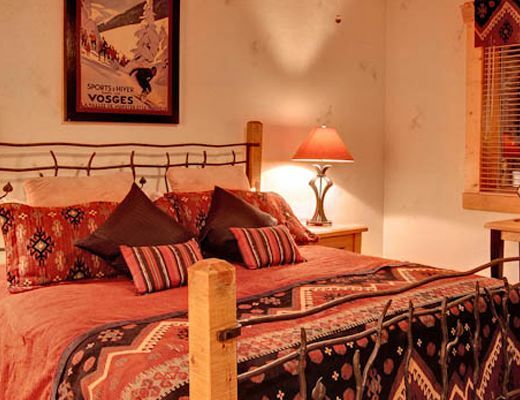 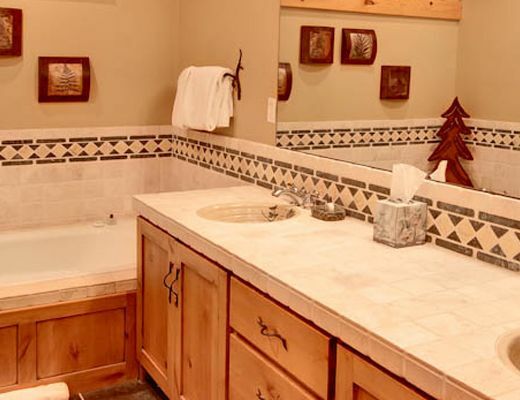 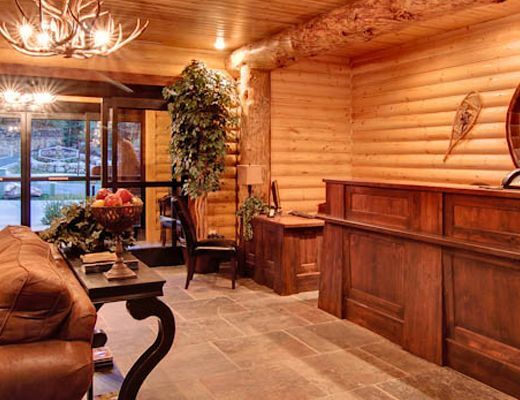 The Black Bear Lodge is an excellent choice for your Deer Valley vacation.